Have you ever wondered what your neighbor sold his home for down the street? 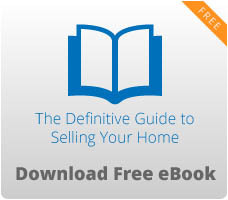 Many of us are curious, yet hesitant about selling our homes. Natural fears of making a profit and dealing with the complicated process deter us at times, but it shouldn’t. 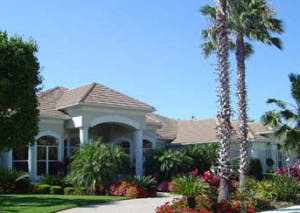 Knowledge is key, and knowing what others homes are selling for in Sarasota can show you what you can make. Today’s real estate is a “seller’s” market, which means the seller has a stronger advantage over the buyer. There are fewer homes on the market and less negotiating power for buyers. If someone really wants your house, they’re going to have to make a good offer, or someone else will. There are tons of buyer, but no homes. This is why you can sell for a premium price. So, before we get into your comparative market analysis (CMA), let’s look at some homes that were recently sold. Homes in Sarasota are selling above value. Buyers are willing to pay listing price because it’s their dream house and there’s nothing else on the market. They’d rather not wait 6 months to a year for another good home to come onto the market. They want their house quickly and now. 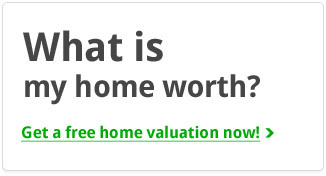 So, if you’ve been thinking about selling, fill out the form below and we’ll get in contact with you shortly.